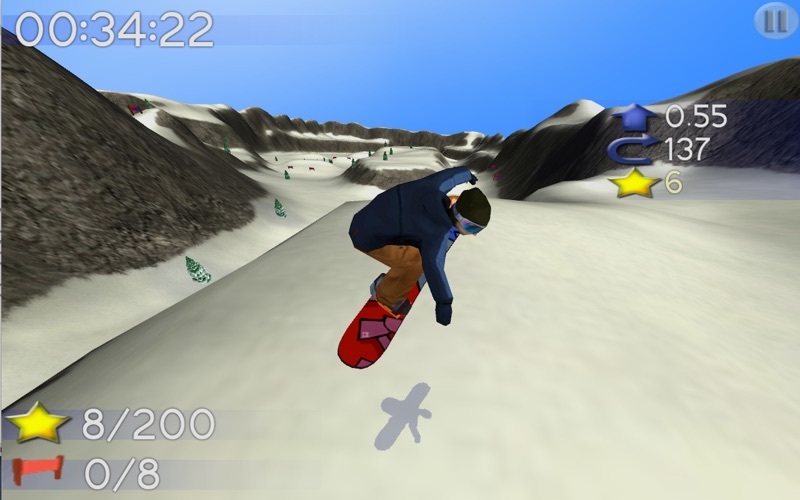 Big Mountain Snowboarding comes to Mac! 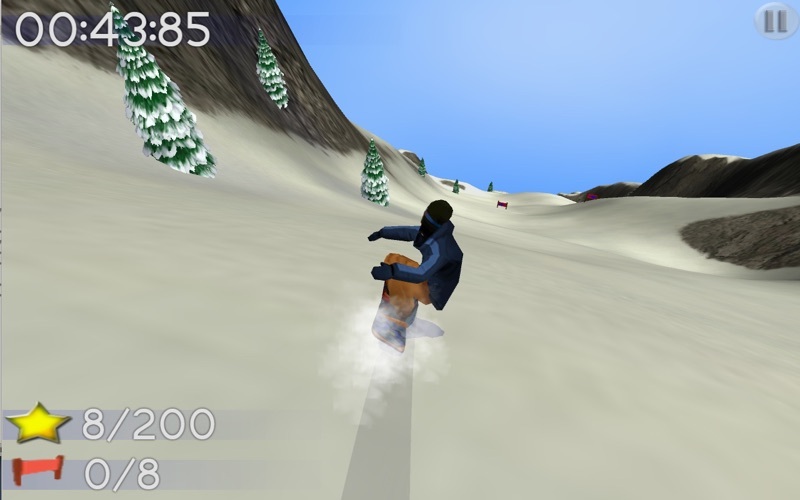 Use multitouch or keyboard and mouse to control a snowboarder down 16 huge crazy slopes with realistic controls. * Use a third finger to tuck or grab. 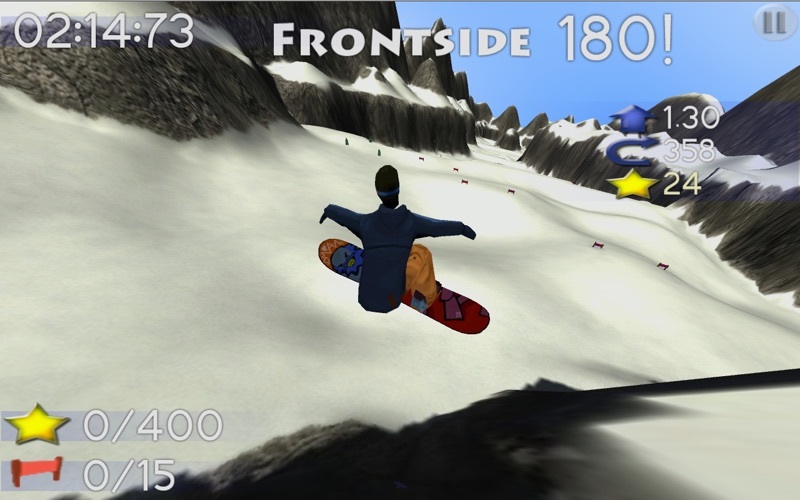 * Arrow keys to move/tuck/jump. 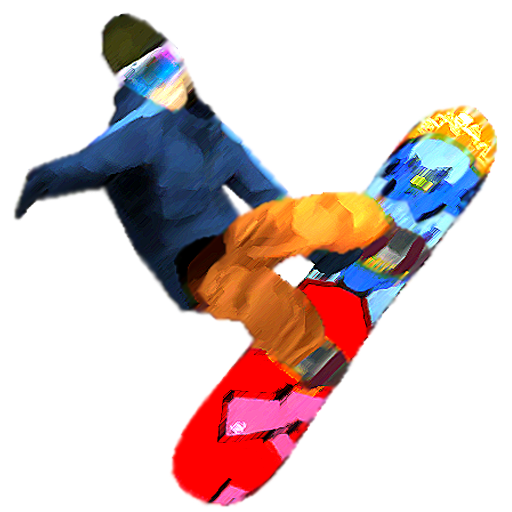 * Fixed some jump camera problems on steep slopes. * Fixed some animation glitches. * Fixed a memory corruption crash.